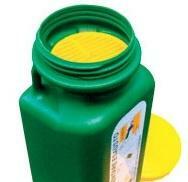 Nowadays, separated collection of mineral and vegetable oils is a very discussed issue. This issue is described in the act No. 79/2015 § 42, which orders collecting of used oils by separation. The act imposes a ban on releasing the oils into canalization, surface and ground waters. Separation of oils means a great benefit from the ecological point of view, because 1dcl of oil can contaminate thousands of litres of water. Ground waters are contaminated by releasing edible oils into canalization, and that´s why their supplies are diminishing more and more. 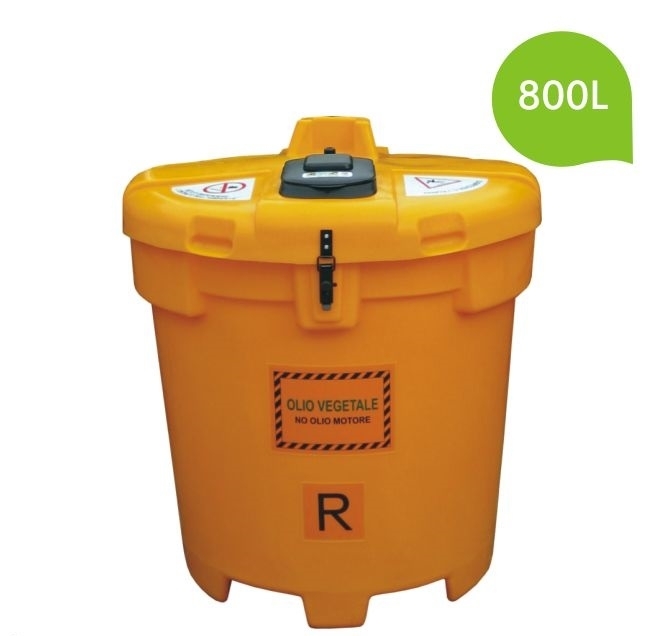 The offered mechanism of separated collection of used edible and vegetable oils is really complex, because it concerns not only the primary collection, but also the collecting places, where the waste oil tanks can be emptied. This system is suitable for collection of edible oils in households, eating houses or restaurants. 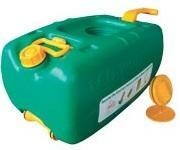 It can be also of a great importance for collection of used mineral oils in service and production plants. 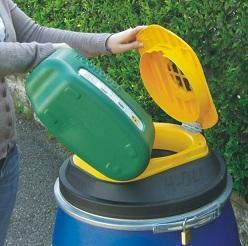 Waste oil tanks meet all criteria of our legislation. The great advantage of the collecting system is its simplicity, practical functionality, safety and a sophisticated design. All tanks can be equipped with a chip for monitoriny and registration of collecting.